Feed Love by buying your favorite Vendor a Valentine! For $100 you can let your farmers know that you LOVE them by donating to Freedom Farmers Market's Georgia Fresh 4 Less program with Wholesome Wave Georgia. Give a heart share the love! Hearts can be purchashed at the INFO BOOTH at the market every Saturday in February! 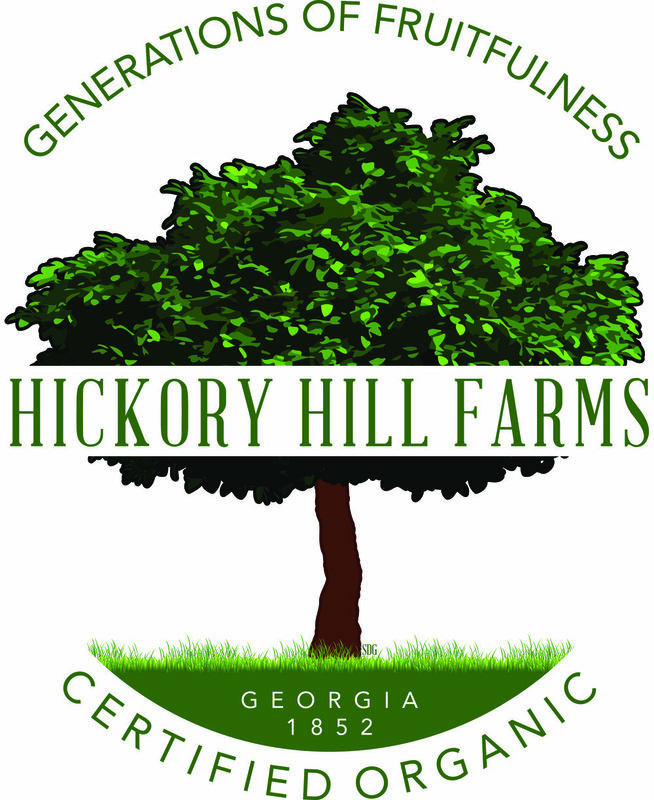 Your $100 donation will help all Georgians have access to Fresh - Local - Organic - Foods for less than a traditional grocery store.